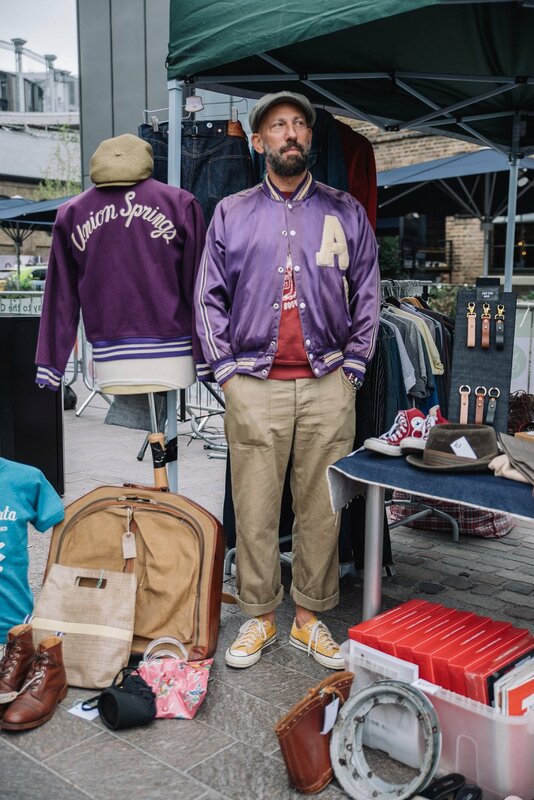 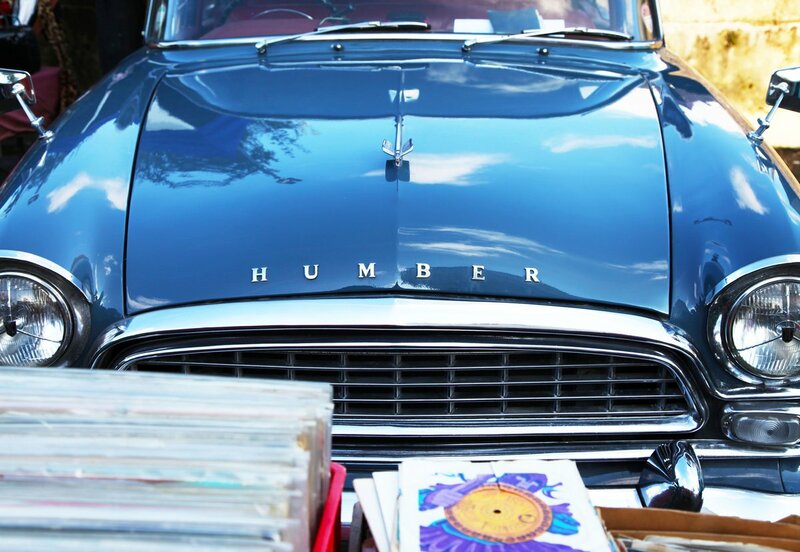 The Classic Car Boot Sale is our latest venture under HemingwayDesign’s sub-brand, Vintage. 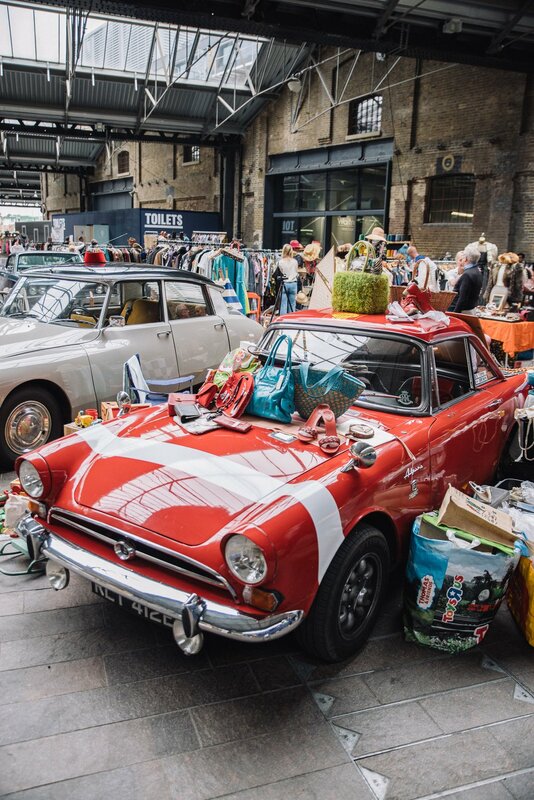 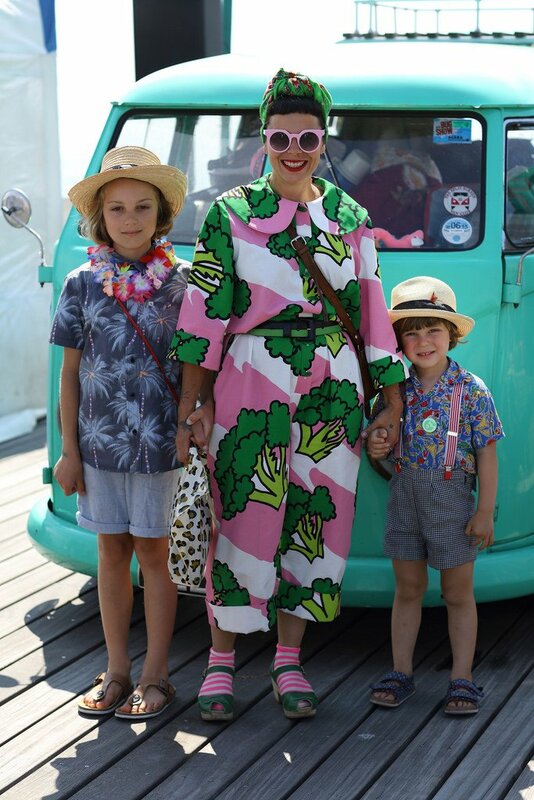 We hold at least two Classic Car Boot sales a year, and in every one, over 100 vintage vehicles and traders are joined by thousands of shoppers, collectors, vinyl lovers and petrol heads, for a family-friendly celebration of all things vintage, collectable and upcycled. 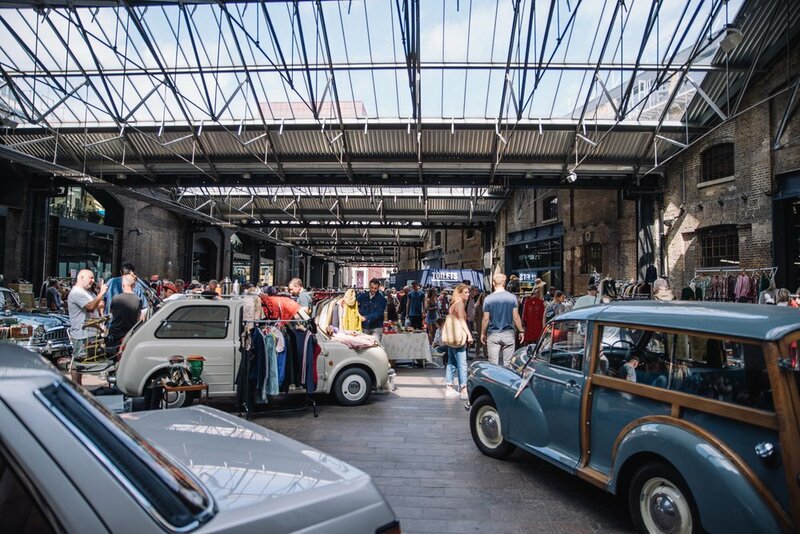 And aside from perusing the stalls, there are plenty of opportunities to dine, drink, dance and do. 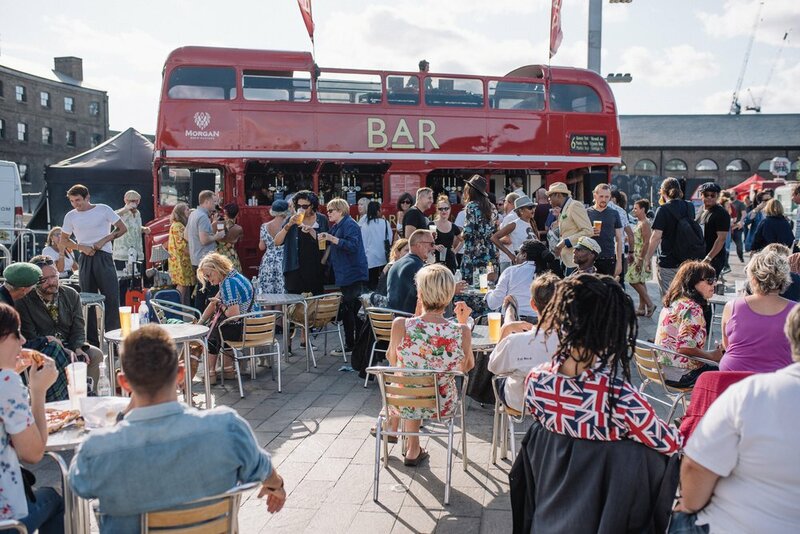 You’ll find vintage vans serving craft beer, cocktails and street food; a roaming theatre company, dance classes and exquisitely rare show cars provide endless entertainment; and, all the while, our Vintage Festival DJs play a vinyl-only selection of 40s-80s tunes! 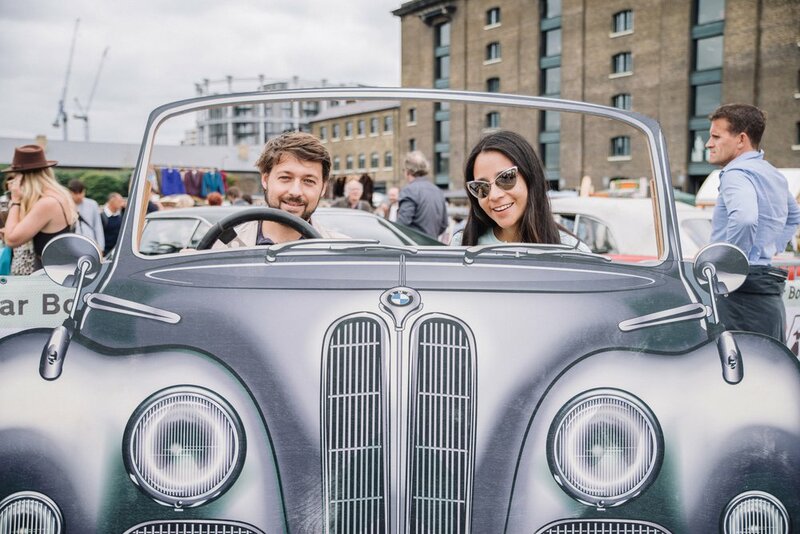 CLICK HERE to find out how to take part! 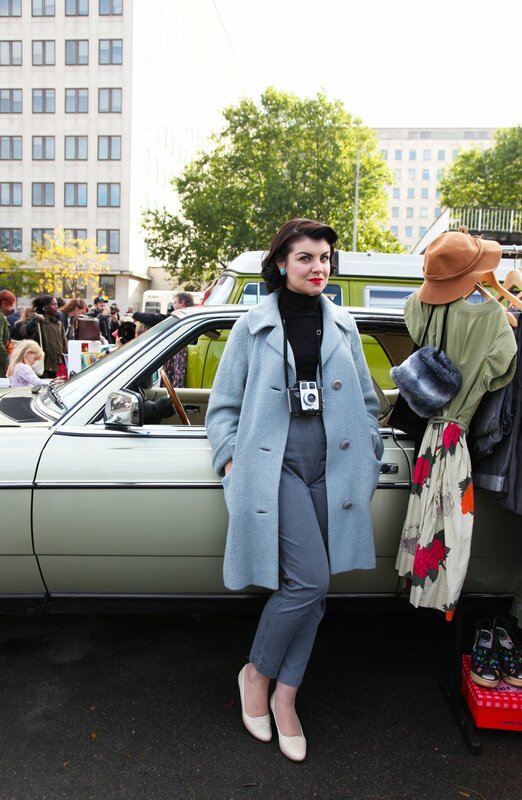 to download more information about our approach to exhibition and event design.